Maximize your vehicle’s highest torque export at a lower engine speed allowing you to go 0 to 60 mph in 7.5 seconds with the quietest engine option. With the XF Sportbrake S, this engine provides 380 hp and an 8-Speed ZF Automatic transmission for a smooth ride. 247 hp, 269 lb-ft of torque, and a fuel efficient EPA-estimated 25/34 city/highway mpg make this engine not only a powerful choice, but a smart one. With no delay in automatic shifting, your vehicle’s grip and stability on the road remain under control. Get behind the wheel of the 2018 Jaguar XF to experience the powerful performance of the XF specs. Then, choose the engine type that fits your specific driving needs and explore every curve of Beckley with confidence. 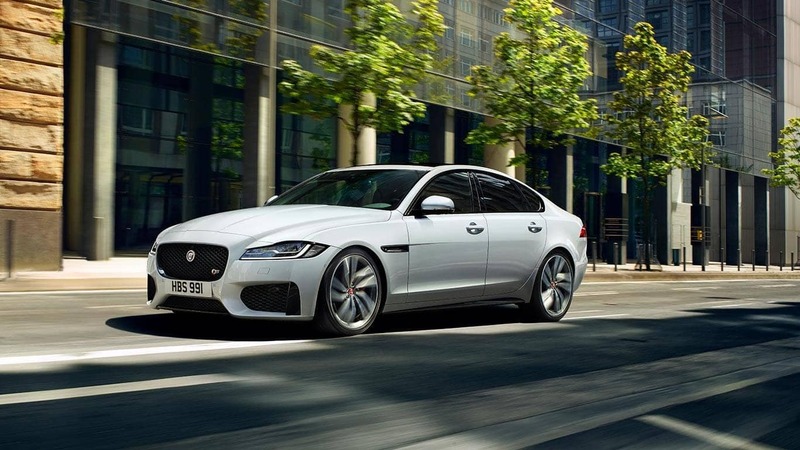 Learn more about the Jaguar XF specs by taking one for a test drive. 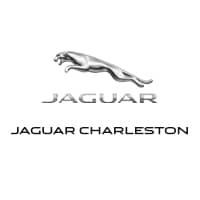 Contact us at Jaguar Charleston to see more of our new and used Jaguar XF inventory or to ask any questions you may have about our financing options. If you’re still doing your research, compare the Jaguar XF vs. Jaguar XJ.